By JJ: I’m a huge reader of novels, but not that big on short fiction. But the last few years, I’ve done a personal project to read and review as many Novellas as I could (presuming that the story synopsis had some appeal for me). I ended up reading 31 of the novellas published in 2015, 35 of the novellas published in 2016, and 46 of the novellas published in 2017 (though a few of those were after Hugo nominations closed). The result of this was the 2016 Novellapalooza and the 2017 Novellapalooza. I really felt as though I was able to do Hugo nominations for the novella category in an informed way, and a lot of Filers got involved with their own comments. So I’m doing it again this year. The success and popularity of novellas in the last 4 years seems to have sparked a Golden Age for SFF novellas, with Tor.com, Subterranean Press, NewCon Press, PS Publishing, Book Smugglers, Clarkesworld, Beneath Ceaseless Skies, and Tachyon bringing out a multitude of works, along with the traditional magazines Asimov’s, Fantasy and Science Fiction, and Analog – so there are a lot more novellas to cover this year. By necessity, I’ve gotten to the point of being more selective about which ones I read, based on the synopsis being of interest to me. It is not at all uncommon for me to choose to read a book despite not feeling that the jacket copy makes the book sound as though it is something I would like – and to discover that I really like or love the work anyway. On the other hand, It is not at all uncommon for me to choose to read a book which sounds as though it will be up my alley and to discover that, actually, the book doesn’t really do much for me. 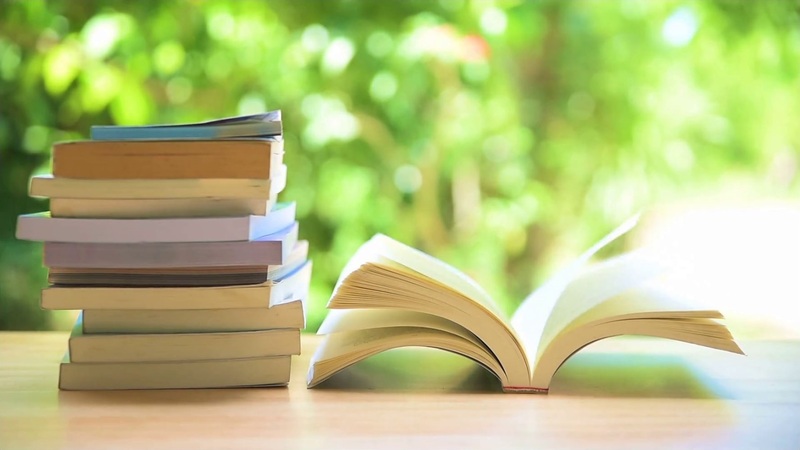 Thus, my opinions on the following novellas vary wildly: stories I thought I would love but didn’t, stories I didn’t expect to love but did, and stories which aligned with my expectations – whether high or low. Bear in mind that while I enjoy both, I tend to prefer Science Fiction over Fantasy – and that while I enjoy suspense and thrillers, I have very little appreciation for Horror (and to be honest, I think Lovecraft is way overrated). My personal assessments are therefore not intended to be the final word on these stories, but merely a jumping-off point for Filer discussion. I thought it would be helpful to have a thread where all the Filers’ thoughts on novellas are collected in one place, as a resource when Hugo nomination time rolls around. Which of these novellas have you read? And what did you think of them? I’ve included plot summaries, and where I could find them, links to either excerpts or the full stories which can be read online for free. Short novels which fall between 40,000 and 48,000 words (within the Hugo Novella category tolerance) have been included. Please feel free to post comments about any other 2018 novellas which you’ve read, as well. 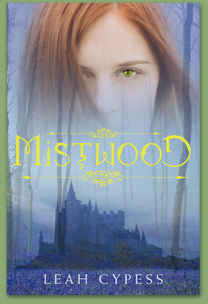 By Carl Slaughter: Leah Cypess’ debut fantasy novel, Mistwood, was greeted with rave reviews by library journals and peer authors. 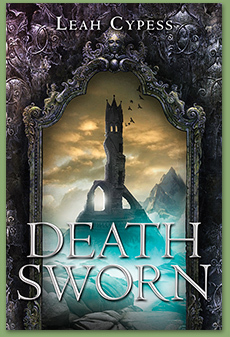 She followed this with three more novels, all from Greenwillow/HarperCollins. Her July short story, “Filtered,” was her sixth science fiction story in Asimov’s. “Cupid’s Compass” appeared in the September/October issue of Fantasy & Science Fiction magazine. 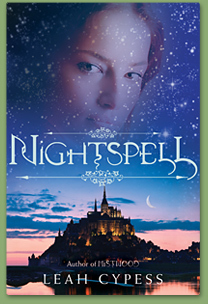 Her fantasy stories have classic settings: Sorceresses, assassins, shapeshifters, ghosts, royals, castles, forests. Her science fiction stories are science based, character-oriented: how people are affected by and respond to technology in a deeply personal way. Her original career was law. She now writes full time. Everyone tells Isabel that she is the Shifter – the ancient shape-shifting creature who has protected the kings of Samorna for centuries. They need her to be the Shifter. Prince Rokan risked everything when he rode into the Mistwood to summon her to his side; Ven, the magician’s apprentice, has devoted his life to studying her legend; and even Princess Clarisse, who fears and hates her, depends on Isabel’s powers to further her own plans. But Isabel doesn’t feel like the Shifter. She feels like a lonely human girl, beset by flashes of memory that do more to confuse than to help her. If she is the Shifter, why can’t she change her shape? Why doesn’t she remember what made her flee the castle so many years ago? 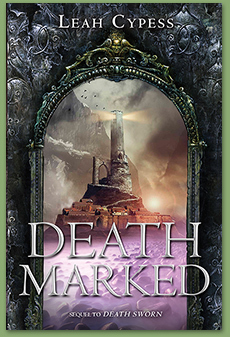 As she is drawn deeper into a web of magic and assassination, Isabel will have no choice but to look for answers. But her search will lead her to the one question the Shifter hasn’t faced in a thousand years: where does she come from, and what does she really want?